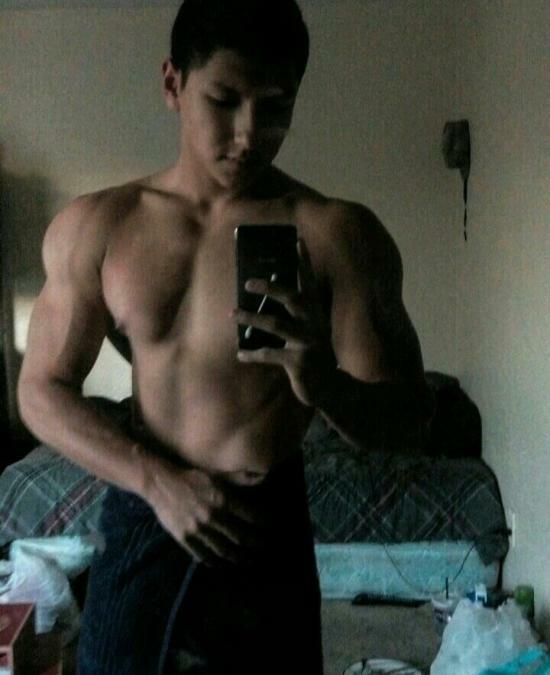 I've been working out for 3 full years already and my chest does not look developed. My lower chest still looks flabby and the cut between my pecs is undefined. I've recently started to switch it up by doing one muscle group every other day (mWF) per week and (TuTH) all other groups. But even for what I have done, I feel like i might be doing something wrong. Maybe it is my daily posture (slouch)? Maybe I am an ectomorph? Any advice would be appreciated. Chest has always been a hard one for me starting out as an Ecto. It took me a while to find out what worked for building my chest, answer for me was using dumbbells instead of barbell as I can really target the muscle butter and not use so much shoulder. Try doing dumbbell press'. Start off with a light weight and work your way up to heaviest you can go with still doing about 5-6 reps. Do 4 sets of that on flat bench and super set with dumbbell flies. Also make sure your doing incline and decline chest exercises. Best way to fill the chest out more is incline. I usually start my chest workout on incline as I want to do the most volume on it to really stretch the muscles in my chest out for growth. Hope this has helped you. If you have anymore questions feel free to ask. @Jordan Yeah my chest is one of my weakest muscle groups too. 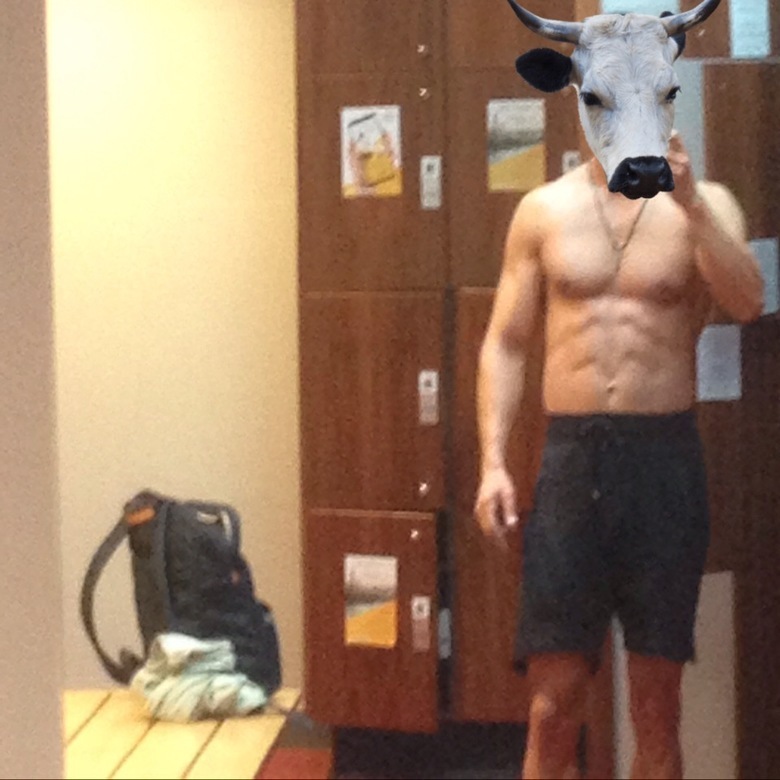 My chest looks slightly concave because of a minute fat layer and the fact I can never target my lower pec, what movements target lower and inner pec the most Jordan? Hi, I believe the shape of your chest is mainly due to your genetics, e.g some people have larger lower chest then others, and some have larger higher chests. I myself lack upper chest. I have read that incline bench with dumbbells targets the upper chest more, and decline bench with dumbbells targets the lower chest more. I also found that cable flys in a downwards action with a squeeze really targets the centre and lower area of the chest. Ah knew it was one muscle but I'd heard it can be targeted differently by different exercises. so EK, if you cannot target one area by varying angles, doing a flat bench would have the same pros and cons as doing an incline or decline bench press? So EK I understand now that the pec is one muscle of it's own with no variations of upper, lower part etc. But do certain movements or excercises employ certain muscle fibers which allow growth for what us noobs would call the "inner" and "lower" pec? I've always had the most success with barbell work,not dumbbell. Although I do both, but start with barbell always. ek is correct good thread on this before...although there is some debate on tension in diff muscle fibers in diff movements ..all in all its alot of genetics imo..
changing for me is one month go heavy..next do a crossfit kinda workout with it..
so on and so forth..of course this is me and could be diff with others.. Thanks for your advice. I've heard alot about using the incline and decline bench more than regular bench. But somehow I still feel that not using the regular bench would just be cheating myself. I do agree that genetics does have a big play with me. I have alot of strength, but you would not be able to tell with my size. 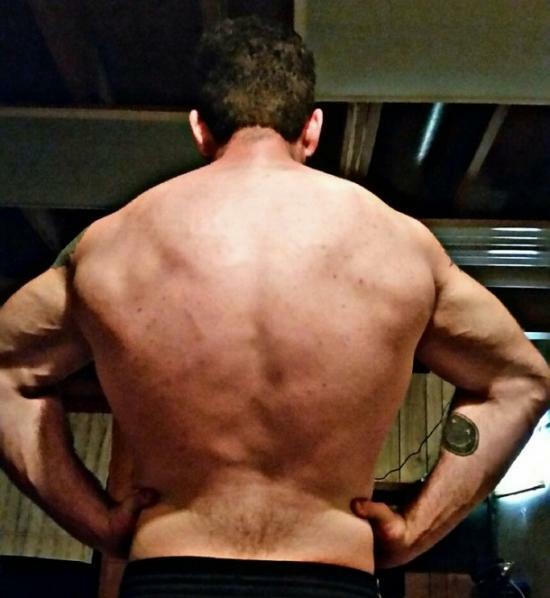 @TerryDizzle I have noticed a bit of definition lately due to more weight loss, but still the same size. Consider Time under tension principles. and not locking out every rep.